Looking for a gift for a cat lover? Look no more! 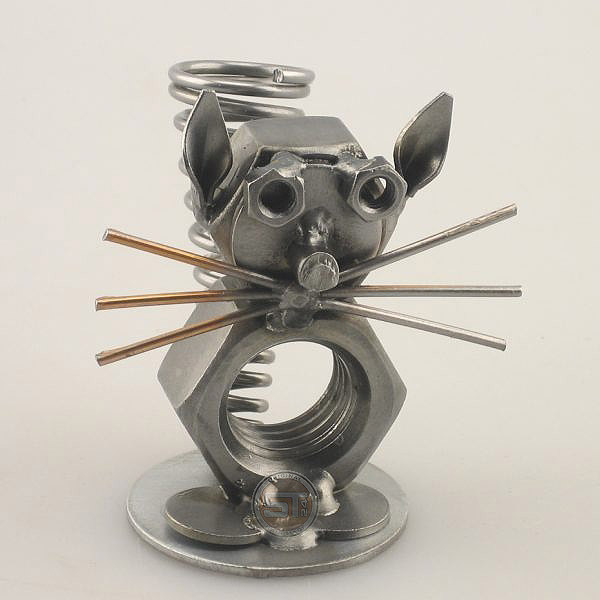 The Cat Pen Holder from Steelman 24 is a great present for any cat person. Forget about losing your pen all the time. 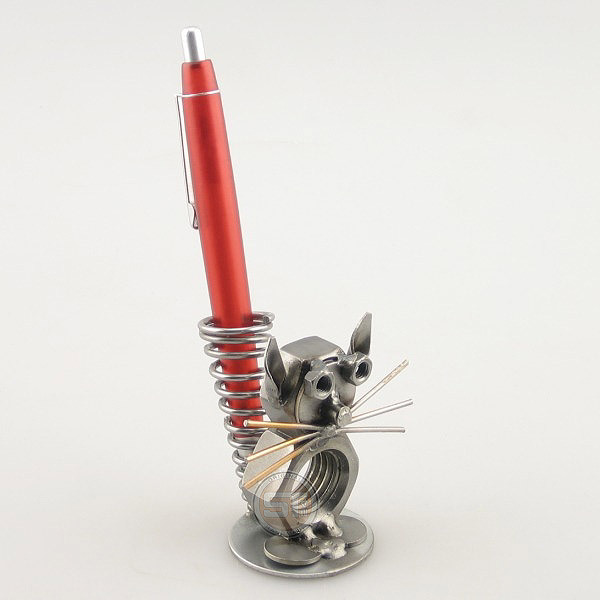 The Cat Pen Holder keeps it safe and displays it in a cute decorative kitty cat. This piece goes well in any room or even at the office. Liven up your decor with a personal feline touch. This simple yet eye catching pen holder stands out among the rest of the desk clutter!